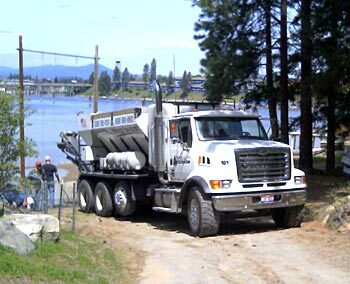 Established in 2006, Specialty Mobile Mix serves all of Eastern Washington's and North Idaho's concrete needs. Using state of the art volumetric mixers, our trucks mix all material on-site providing you with the freshest possible product. Because each order is mixed on-site, there is no waste AND you pay only for what you use! 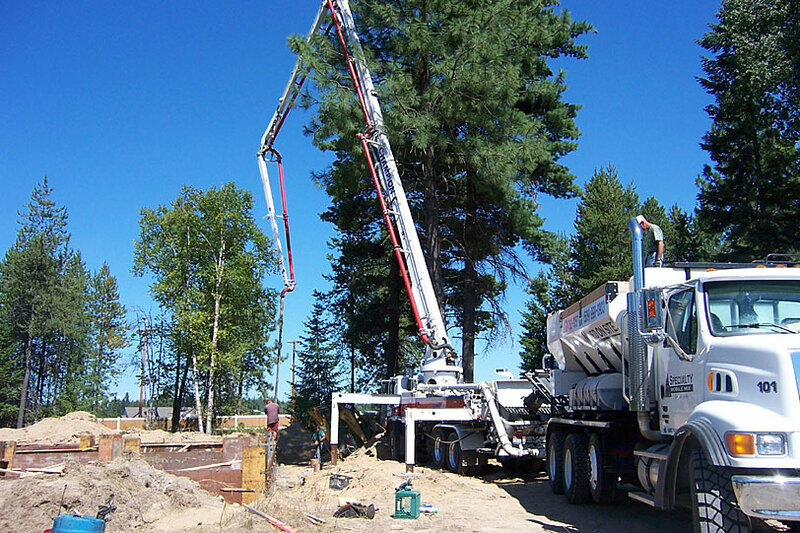 Whether you are a do-it-yourself homeowner, a seasoned contractor, or working on a city or state project, we always will provide a superior product and quality service every day.